BALTIMORE -- Two Baltimore corrections officers were allegedly caught on camera looting a 7-Eleven store during last month's riots, reports CBS Baltimore. Tamika Cobb and Kendra Richard have been suspended without pay after being charged with theft and burglary. 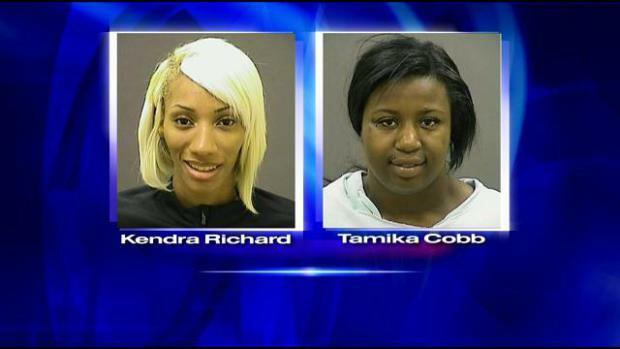 Both women had been assigned to a downtown Baltimore Division of Correction facility.